At the moment, I am looking for a kind soul who plans to go on this walk who would volunteer as backmarker for me. Please contact me on 01304 832396 or danandchrisdobson@gmail.com Thankyou Dan Dobson. If you are leading a walk in this programme and do not have a Walk Leaders First Aid Kit, please contact MargaretDLubbock@gmail.com who can provide you with one. We would rather you had a kit that anyone could use on a walk rather than nothing at all. 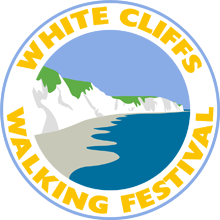 I am proposing to run a holiday on the Isle-of-Wight from the 8th to 14th June 2020. The details are as follows. The cost 30-39 passengers £445 pp. 40-50 passengers £425pp. The price includes: 6 nights/ 7 days half board at the Wight Bay hotel Sandown. Return coach trip and the use of the coach for the holiday. Ferry tickets for passengers and coach. Rooms available: 10 Double: 10 twin: 10 single (no supplement, everybody pays the same). All rooms will be allocated on a first come first served basis. Up to 3 walks per day. 4 walking days and 1 free day (Osbourne house?) It is important you book your place by 30 April 2019. If the minimum number is not reached by then, the holiday will be cancelled. For bookings and information, contact Jim Bushnell at: jim@bushnell.me.uk Phone 07948 149938. Do not send me any money at this stage. 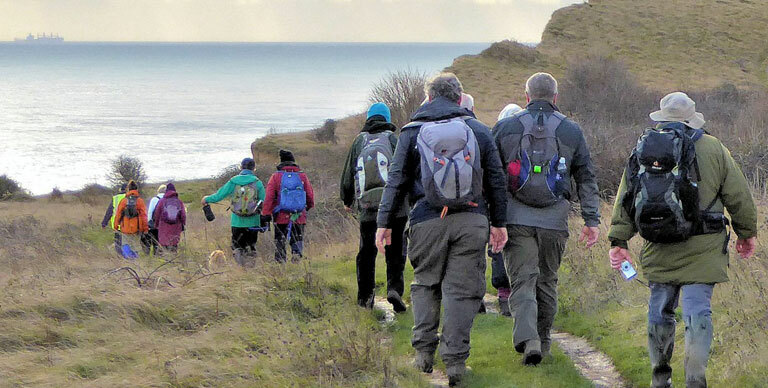 If you'd like to explore your local countryside, or get fit in a sociable atmosphere, join us for a led walk. We'll work out the most interesting route in advance. We walk on Sundays and Thursdays throughout the year. 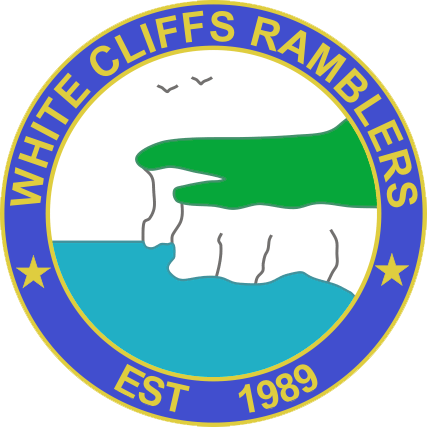 The Ramblers is a charity whose core work is to safeguard the places where people want to go walking and encourage them to do so - from gentle strolls to challenging hikes, whether in town or countryside.